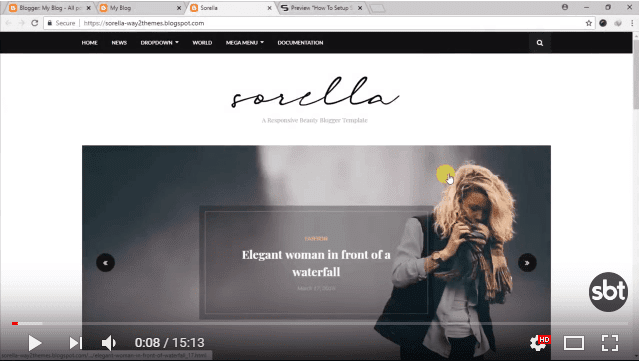 Marigold Personal Blogger Template is a clean modern fast and easy to use Blogger Template. Packed with everything you need to set up a beautiful blog & photo gallery, its modern minimalistic design, and strongly focusing on typography, ease of use and minimalist in design philosophy. It is a Minimal News, Magazine & Blog Theme best suited for sites that deliver news about Technology, Fashion, Sport, Travel, Personal, Entertainment. It is packed with various widgets and it is ads ready! Following are some of the key features of Marigold blogger template.